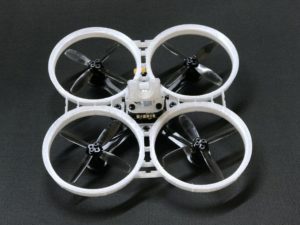 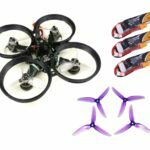 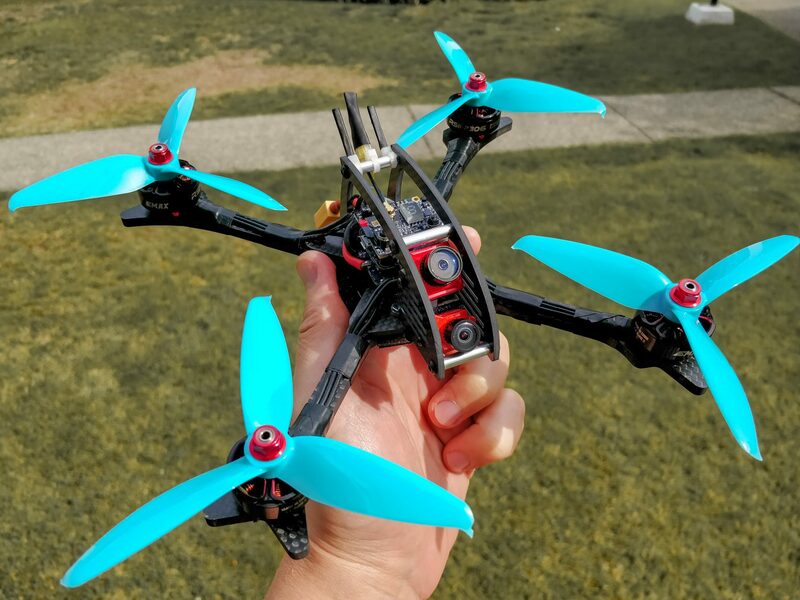 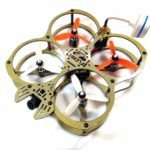 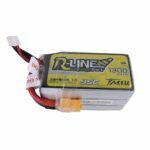 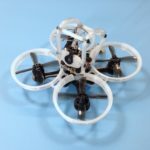 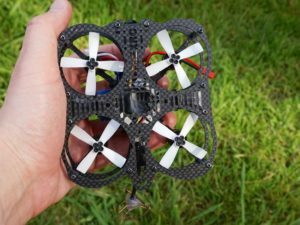 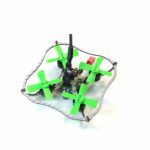 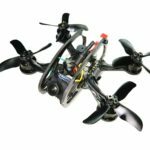 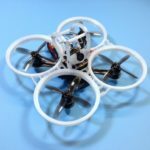 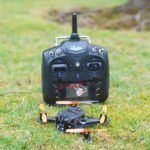 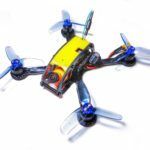 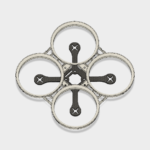 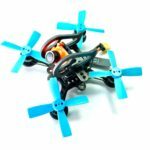 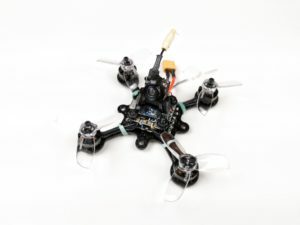 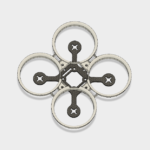 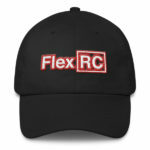 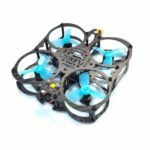 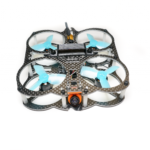 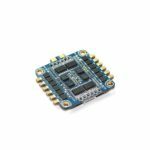 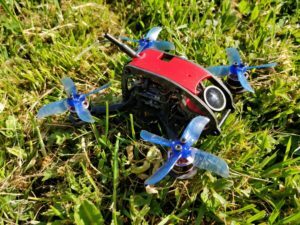 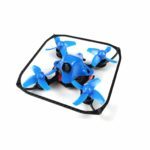 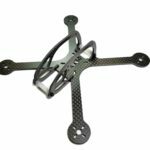 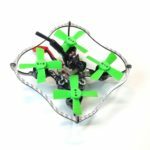 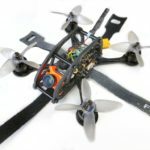 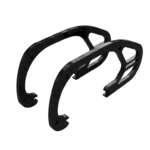 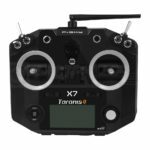 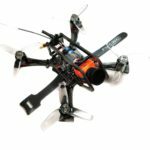 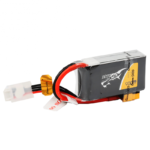 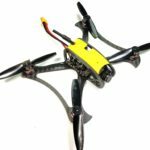 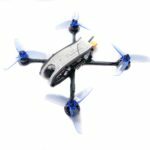 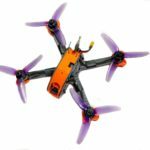 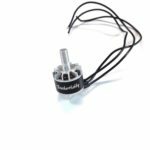 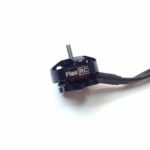 FlexRC Ascent X 5″ FPV racing drone frame features 5mm thick arms, easy in-field repair-ability, support for two micro FPV cameras and 33mm tall 30.5×30.5 or 20×20 stack. 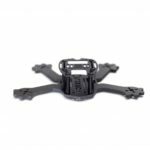 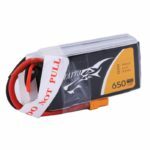 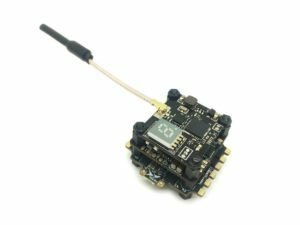 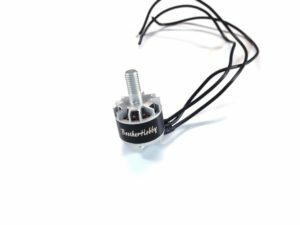 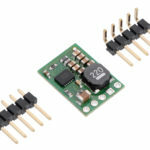 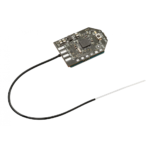 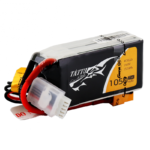 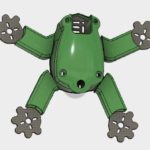 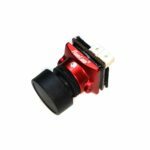 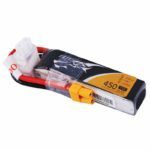 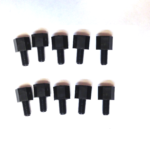 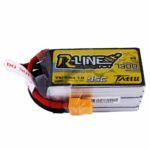 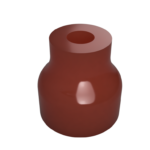 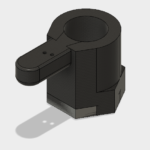 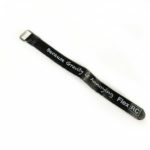 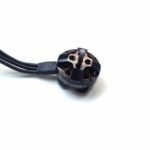 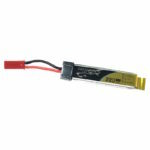 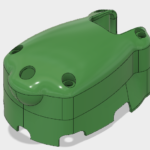 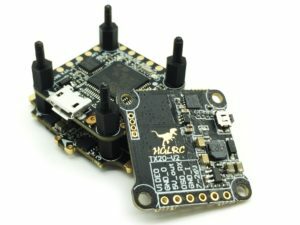 Its total weight is around 85g and it comes with 6S battery ready interlocking 5mm thick arms that require only one screw for the installation. 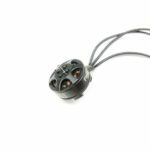 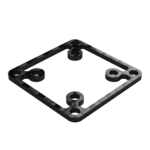 It features spacious rolling cage that is securely mounted with only 4 screws and can be quickly installed or removed without interfering with the stack. 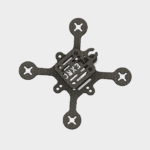 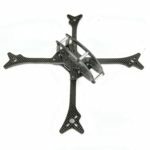 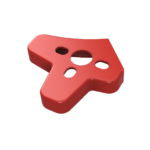 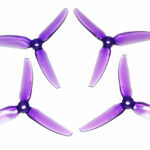 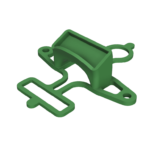 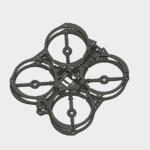 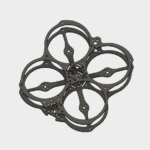 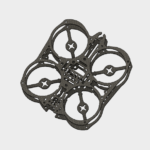 A lot of replacement parts is available for the Ascent X 5+” frame. 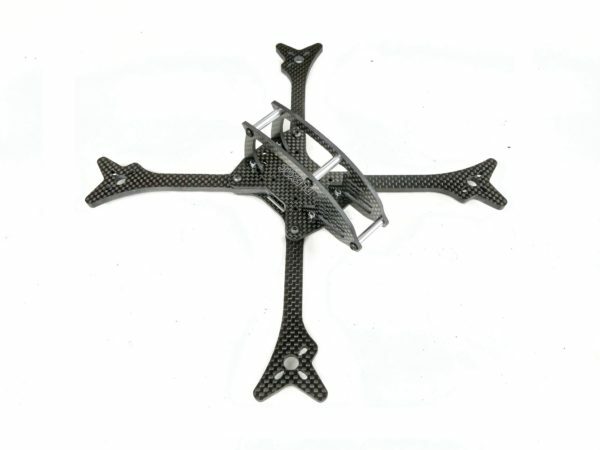 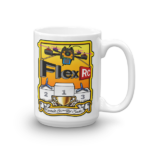 You will need the following hardware in order to assemble this frame.